SERS Queensland has completed the sampling works at our Woolloongabba site, with the completion of the water sampling round this week. Our Environmental team are now hard at work with the compilation of results to provide our client with a comprehensive view of the overall conditions of the land onsite. 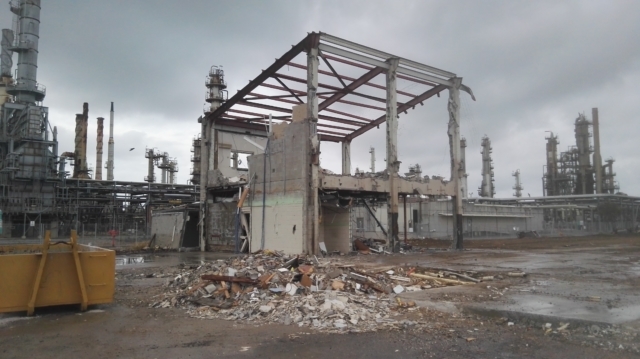 Following this SERS QLD will be able to provide our client with a suitable Remediation Action Plan as required, leading to a successful validation and eventual sign off from the EMR. 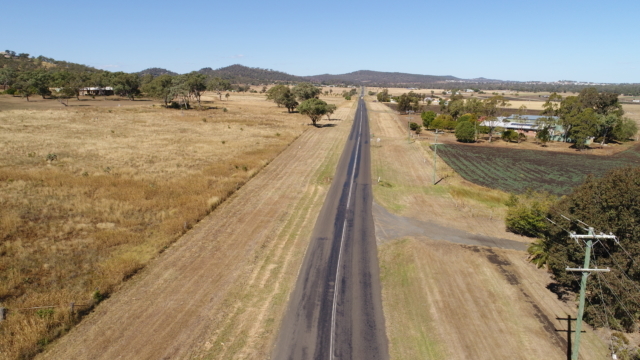 SERS Queensland has also been carrying out works in regional Toowoomba, providing our client with dilapidation services to roads and dwellings, which could be potentially impacted by upcoming works in the area. 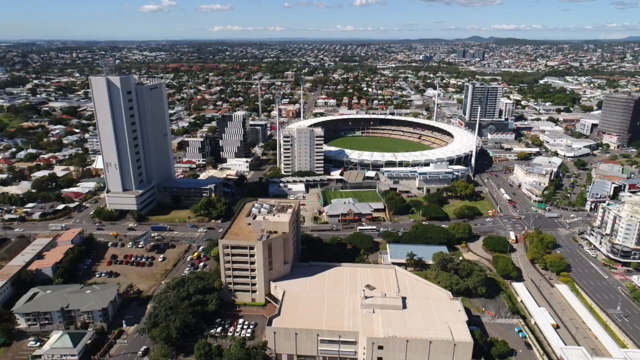 For the purposes of these works, SERS QLD was able to deploy our suite of equipment including aerial drones, DSLR and 360 cameras to capture current conditions of the dwellings and roads in detail. Our dilapidation team have been busy in several areas of QLD this month, covering metropolitan and regional areas. Using this equipment we are able to provide our clients with high quality still images and video. 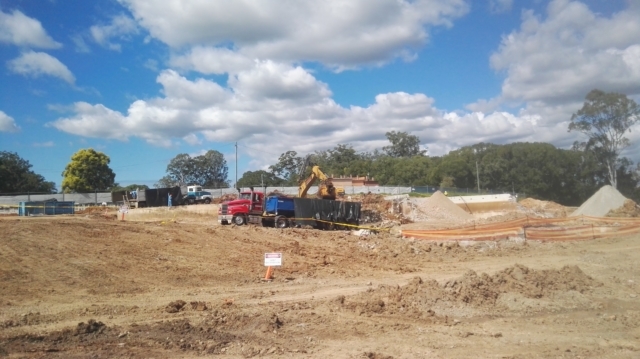 SERS contaminated land team are currently providing our services to our client in the Moreton Bay area, dealing with all aspects of remediation of asbestos impacted soil within their site, to facilitate a smooth transition from a potentially unsafe environment to a successfully remediated site. These works will include all aspects of contaminated land reporting to Environmental standards, to providing the client with a Site Management Plan. SERS asbestos team have been servicing our clients throughout Queensland this month covering works throughout the greater metropolitan area and regional QLD. Works have ranged from residential blocks, industrial projects to ACM impacted soils. These works have encompassed bonded and friable works including, but not limited to, friable ACM pipework and sprayed coatings to bonded and friable debris and asbestos fines within soil profiles. Our team have also been busy carrying out residential, commercial and project works throughout this period, while also providing our clients with advice through all stages of their works to completion as required. On top of these works, SERS QLD providings our high-quality monitoring equipment, reporting and assisting our clients to maintain compliance with all regulatory standards throughout the state. We have also added to our inventory with the addition of several newly fabricated SERS dust and noise and vibration monitors.